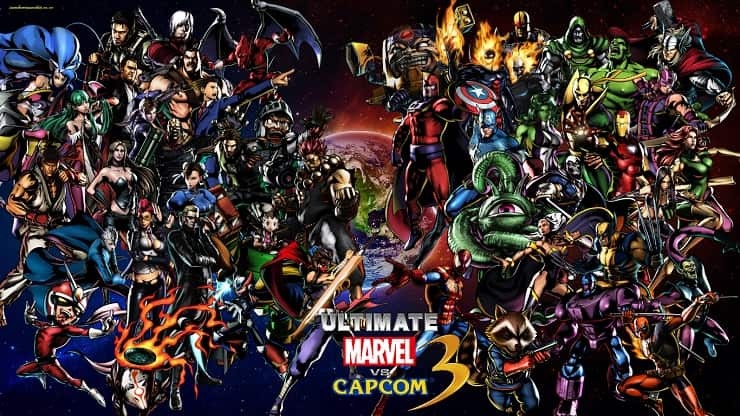 Ultimate Marvel vs. Capcom 3 is a crossover fighting game developed by Capcom in collaboration with Eighting. It is an updated version of Marvel vs. Capcom 3: Fate of Two Worlds. The game features characters from both Capcom"s video game franchises and comic book series published by Marvel Comics.